PARIS (Reuters) - French telecoms operator Iliad is sounding out funds to buy part of its mobile towers business as it seeks to raise cash after heavy promotions hit its sales in 2018. Iliad burned through 1.44 billion euros (1.2 billion pounds) in cash in 2018, twice as much as in 2017, and has lost half of its market value over the last year. Shares in the firm, controlled by billionaire Xavier Niel, were down by 1.1 percent at 1015 GMT on Tuesday, as analysts focussed on a cut to its 2020 cash flow target. Iliad aims to generate cash flow of more than 800 million euros next year and around 1 billion euros in 2021. It had previously aimed for around 1 billion euros in 2020. The group has shaken up the French mobile market since 2012 with low-cost services, but is now facing aggressive fixed and mobile discounts from French rivals Altice Europe's SFR, Bouygues Telecom and Orange. It lost about 250,000 mobile subscribers and 93,000 broadband clients in France in 2018, while at the same time investing hundreds of millions of euros in Italy, where it is building a mobile infrastructure from scratch. 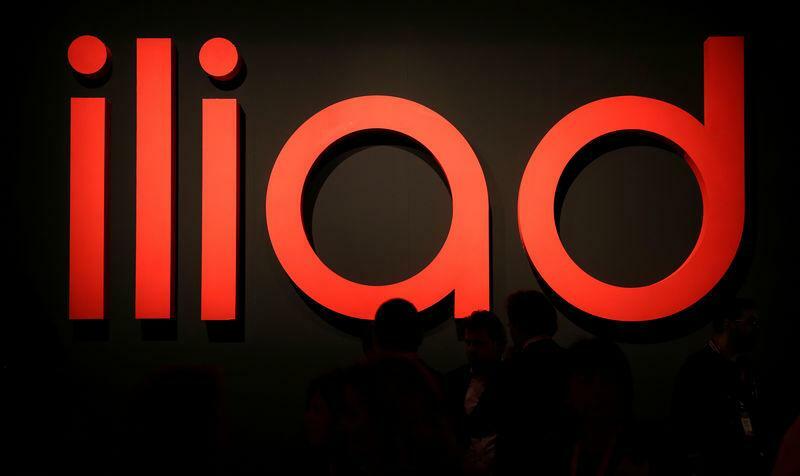 Despite the challenging environment, Iliad said it had increased its core operating profit margin in France to 37.9 percent in 2018, from 36.6 percent a year earlier. But with high spending expected for the deployment of the next generation of mobile technology, Iliad mentioned a possible partnership with "an investment fund" for its mobile infrastructure, without elaborating further. "No decision has been taken yet," Chief Executive Officer Thomas Reynaud said in reference to the possible asset disposal. Altice and Bouygues Telecom both sold part of their networks to fuel investments in high speed mobile and fixed technology. "We are confident that we're at the start of a growth cycle," Reynaud said, insisting that the subscription losses were concentrated on entry-level offers. The group's new high end set-up box with luxury audio speakers and embedded video applications, seduced about 100,000 clients in two months. The impact of the sales has not yet materialized in the company's accounts. Iliad, which is due to hold an investor day in mid-April, said consolidated revenues in France were down by 1.9 percent to 4.77 billion euros. The Top-Producing Marijuana Stock Isn't a Buy. Here's Why.